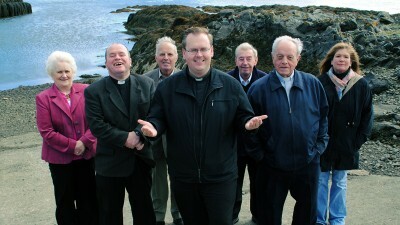 An Island Parish is an ongoing series which looks at religious communities in the most far flung parishes in the UK. 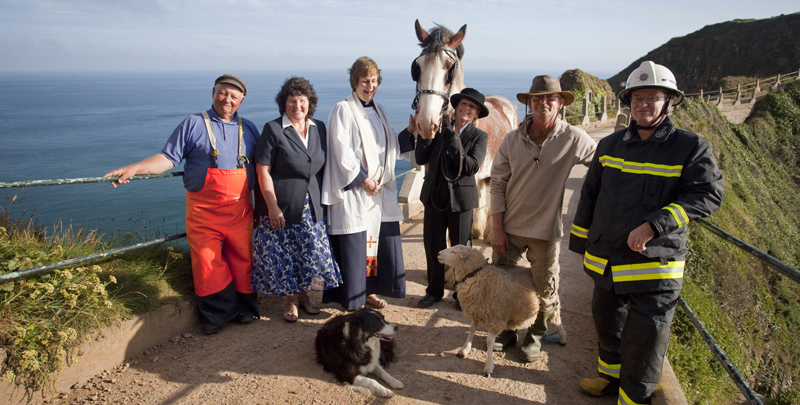 The programme offers a heart warming glimpse inside these most fascinating island communities and introduces some of their most eccentric characters. 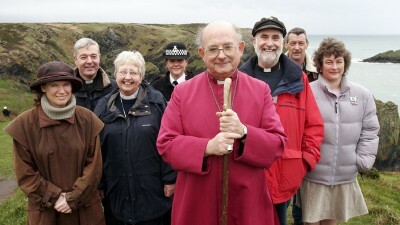 The Bishop is urgently seeking a new parish priest following the resignation of the previous chaplain – and it has one of the oddest job descriptions in the Church of England. 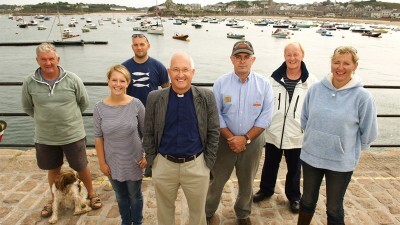 The BiThe new Chaplain to the Isles of Scilly arrives to take charge of England’s remotest parish…but how will Father Guy Scott go down with the islanders, who are used to looking after themselves and are wary of newcomers? 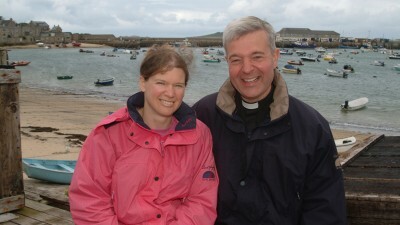 The religious emphasis in the new series will shift from the Church of England Chaplain Father Guy Scott, to the Methodist Minister Revd. David Easton. 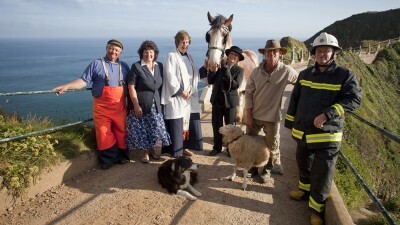 This series charts the lives of people living in England’s remotest parish, The Isles of Scilly. 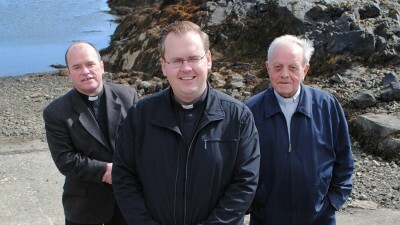 This series follows a year in the life of the three Roman Catholic priests who look after the two most remote and southerly parishes of the Outer Hebrides. 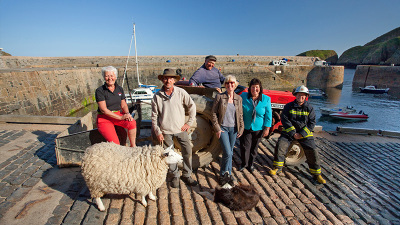 The return of the series following a year in the life of the most southerly islands of the Outer Hebrides, off the north-west coast of Scotland. 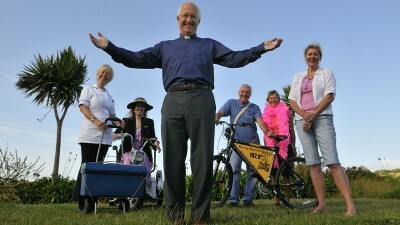 The busy summer months have come to an end, so how will the community cope through the harder winter months from Christmas through to Spring?